Maggi Hambling is one of Britain’s most significant and controversial artists, she was also the first Artist In Residence at the National Gallery (1980). Marlborough has been representing Hambling’s work for 20 years. “Edge” is her eight solo exhibition at the gallery. 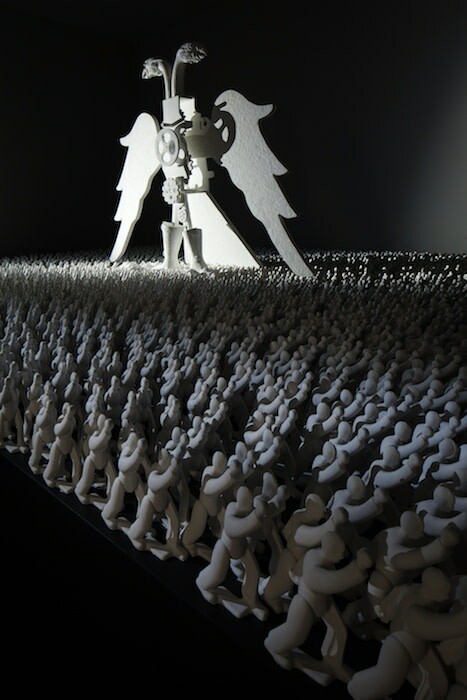 This exhibition addresses themes of human vulnerability such as immigration and global warming. K11’s pop up space during Art Basel Hong Kong 2017 includes a collaboration between New York’s MoMA PS1 and Hong Kong’s K11 Art Foundation. The exhibition is curated by MoMA’s PS1 director Klaus Biesenbach and the chief curator Peter Eleey. The collaboration is aimed to examine the regional differences the digital ecosystem has and what its effects are on contemporary art. Artists included Cao Fei, Li Ming, Wang Xin, Liu Shiyuan and Anicka Yi. Pelham Communications opened an office in New York under the leadership of Sophie Campos. Pelham Communications was founded in 2006 by Jasmine Pelham. Pelham represents high profile museums, not-for-profit foundations, commercial galleries, art fairs, prizes, biennales and cultural festivals based in 13 different countries. “We have always taken a global approach to our work but the time is now right to cement our presence in the U.S with a permanent team. Both London and New York remain pivotal centers in the arts and culture sphere and the new U.S. presence will bring new synergies and opportunities for our clients and team alike,” says Jasmin Pelham. Current exhibitions by our clients based in New York include; DAG modern’s “India’s Rockerfeller Artists and Donald Judd at Mignoni Gallery. 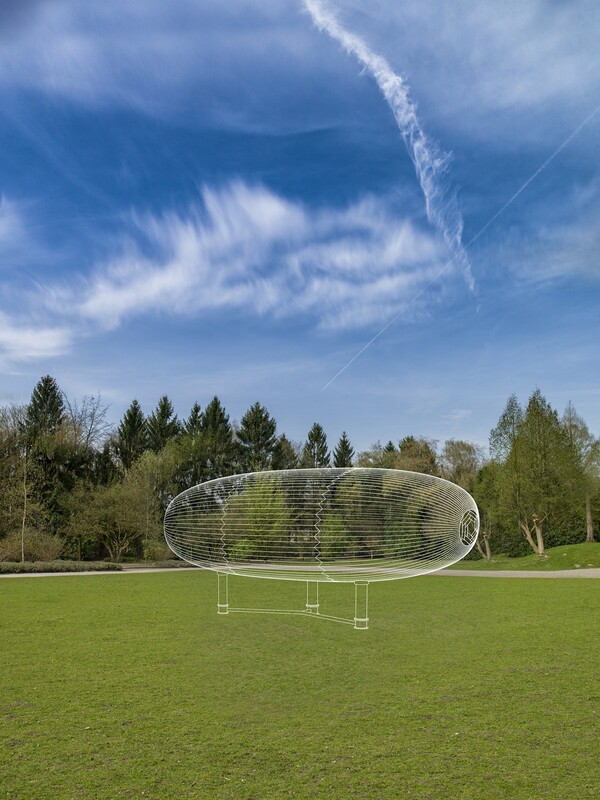 “SOME TIME”, a solo exhibition of works by the leading British artist Richard Deacon. The exhibition included 31 works by the artist. Deacon’s “Never Mind” was the key piece from the museum’s collection. The piece was acquired in 1993 and has been restored especially for this exhibition. The British Council chose artist Phillyda Barlow to represent them at the 57th International Art Exhibition of la Biennale di Venezia. The British pavilion was filled with Barlow’s sculptural installation “folly”. The Pavillion was curated by Delphine Allier and Harriet Cooper. Tunisia participated at the 57th International Art Exhibition of la Biennale di Venezia. Their pavilion was curated by Lina Lazaar. 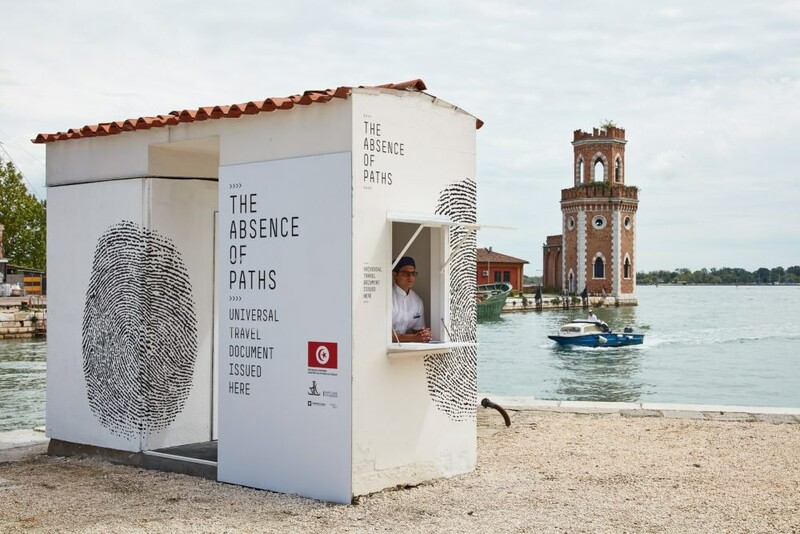 “The Absence of Paths” is a project by Lazaar and does not include an artist. “The Absence of Paths” issue universal passports that make each person a citizen of the world with the ability to cross all borders. 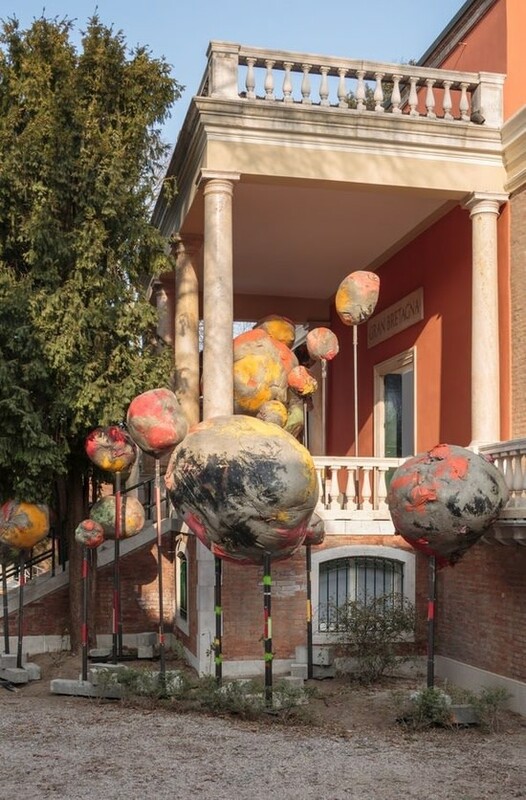 The Russian Pavilion at the 57th Venice Biennale’s exhibition “Theatrum Orbis” features artists such as Grisha Bruskin, Recycle Group and Sasha Pirogova. The exhibition includes sculpture, installation and video and a sound installation by contemporary composer Dmitri Kourliandski “Commedia delle Arti”.“Theatrum Orbis” is curated by Semyon Mikhailovsky. For this year’s 57th International Art Exhibition of la Biennale di Venezia, the Finnish Pavillion presented “The Aalto Natives”. “The Aalto Natives” is a collaboration between Nathaniel Mellors and Ekka Nissinen. 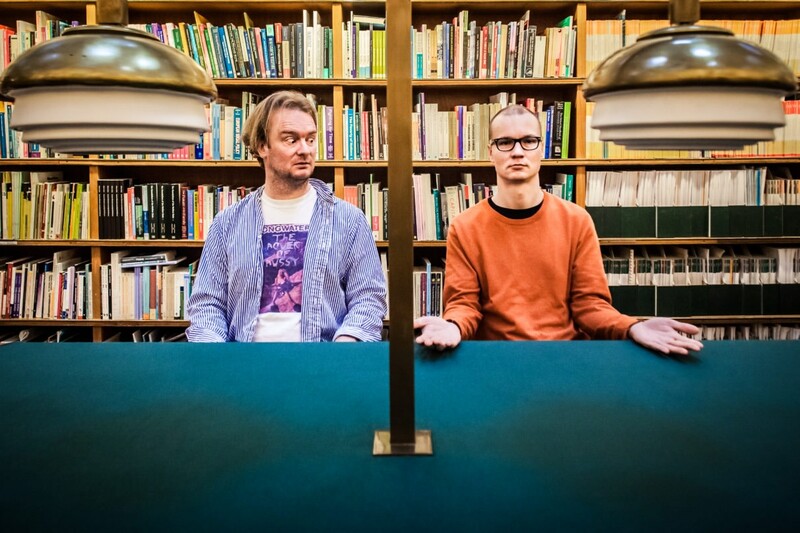 Their work is mostly comedy driven and their work focuses on Finnish history, national identity and Finnish clichés. The Korean Cultural Centre appointed Kim Yong-Ik as artist of the year. His career spans for as long as 40 years being not only an artist but also an activist and a teacher. Through living through the time South Korea went from a dictatorship to a democracy, he has had a profound impact on the country’s art history and has influenced many younger artists. Kudzanai-Violet Hwami’s first solo exhibition at the gallery “If You Keep Going South You’ll Meet Yourself” is about her meditation on the idea of home. The artist was born 1993 in Zimbabwe and is currently based in the UK. SUPERFLEX is a Danish Collective founded in 1993. Their installation One Two Three Swing! is the current resident of the Turbine Hall at the Tate Modern. The artists aim to address social and cultural concerns with humour. 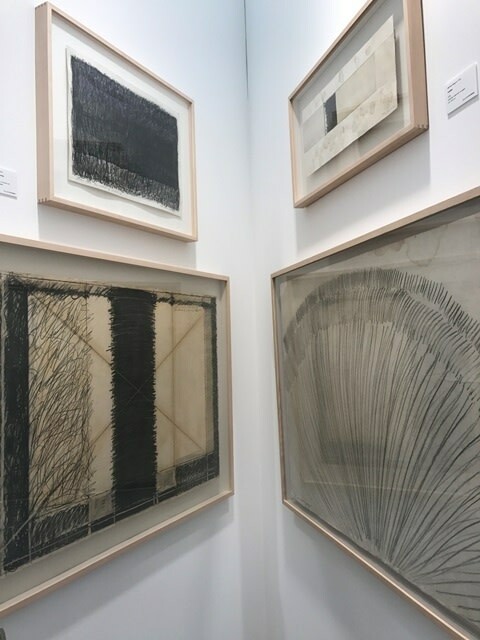 Olivier Malingue’s booth this year at Frieze Masters uses the space to display sculptures and 2D images from a selection of the greatest contemporary artists such as, Alexander Calder, Jean Dubuffet and Georges Braque. 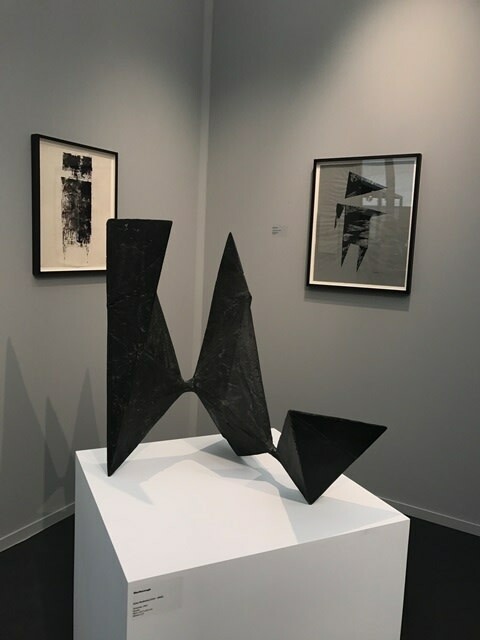 This year’s exhibition by Marlborough Fine Art during Frieze Masters is titled as, 'Carved, Cast, Constructed: British Sculpture 1951-1991'. The gallery presents a carefully curated collection of the best of British sculpture of that specific period. The exhibiton includes works by artists such as Allen Jones, Henry Moore, William Turnbull. 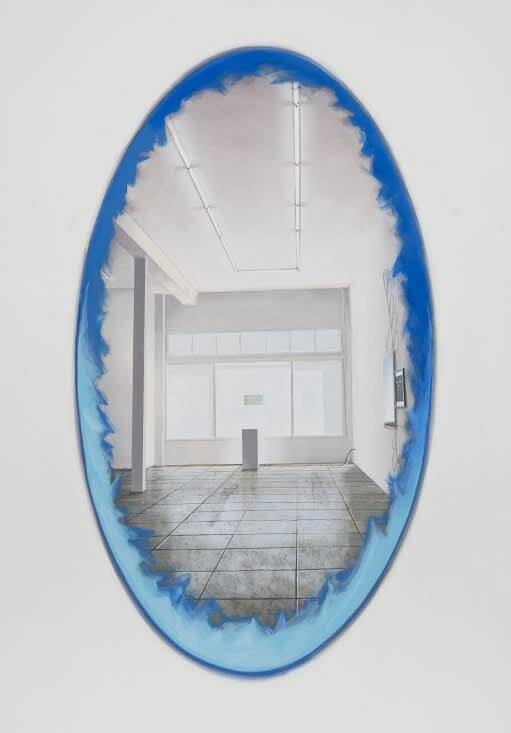 Gallery Hyunday’s booth for this year’s Frieze London fair is a solo exhibition by Lee Kun-Yong. Works included are about his performance 'The Method of Drawing' as well as photographic documentation showing the process of each performance.The exhibition is an important contribution to the fair and highlights the artists cultural importance and contribution to contemporary Korean art. 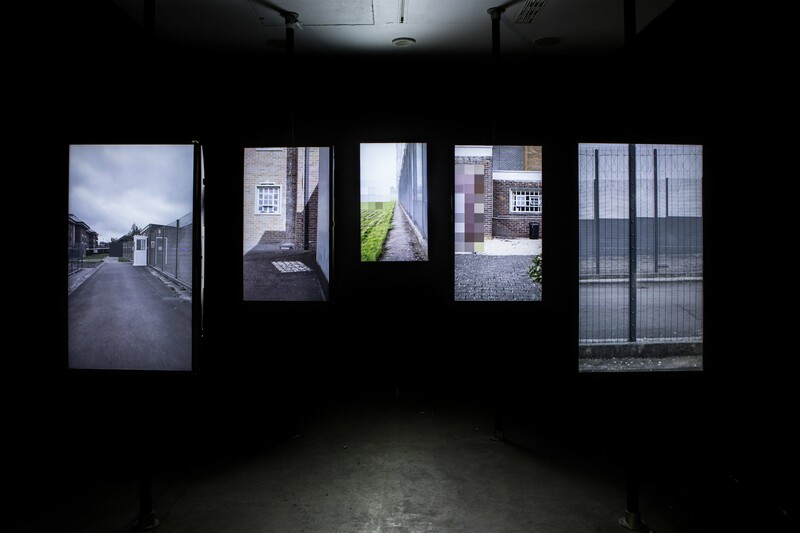 Edmund Clark is an award winning artist with a longstanding interest in incarceration and its effects. His previous subjects include; Guantanamo Bay, the CIA secret prison program and the detention of terrorism suspects in England on control orders.” In Place of Hate” is the result of three years he spent at Grendon working with prisoners, prison officers and therapeutic staff. He immersed himself in the routines of the communities and has taken part in the full wing therapy sessions that are a key element of life on each wing of the prison.